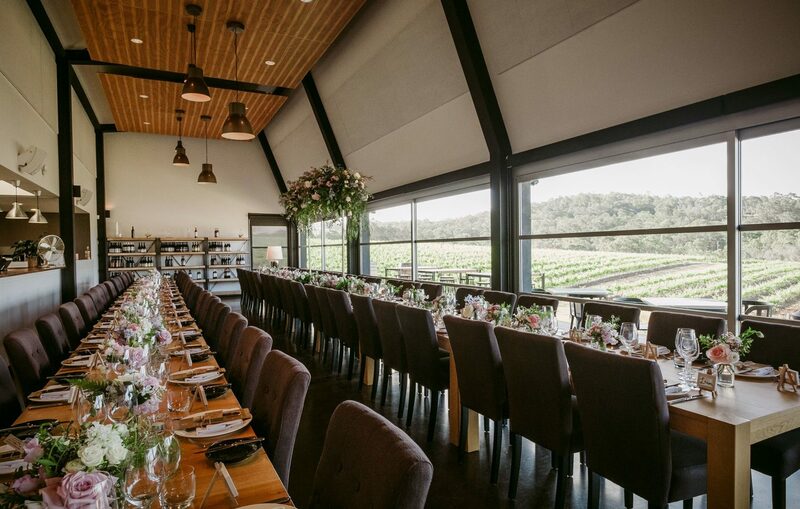 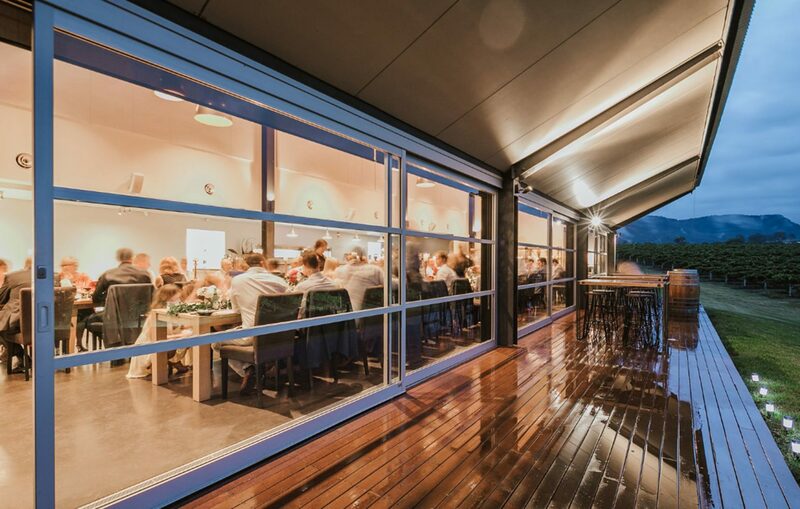 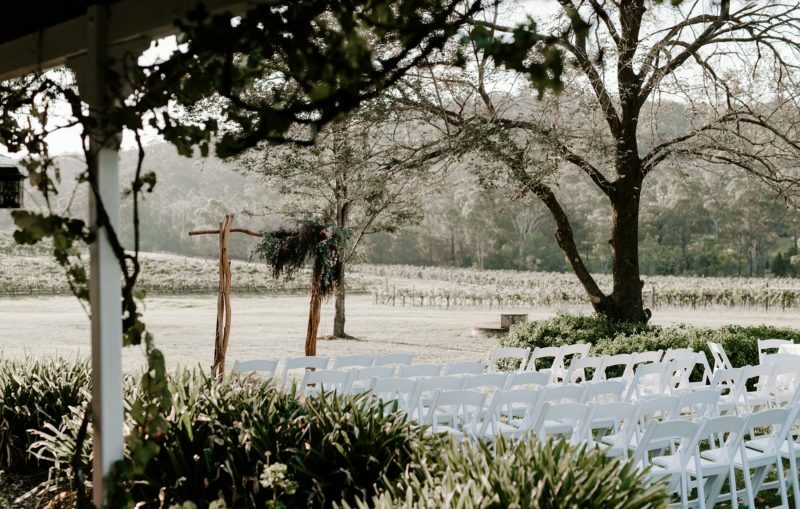 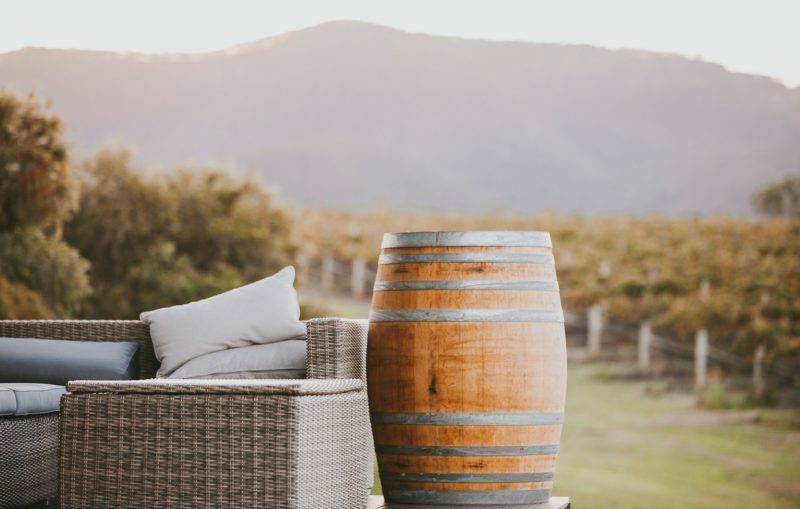 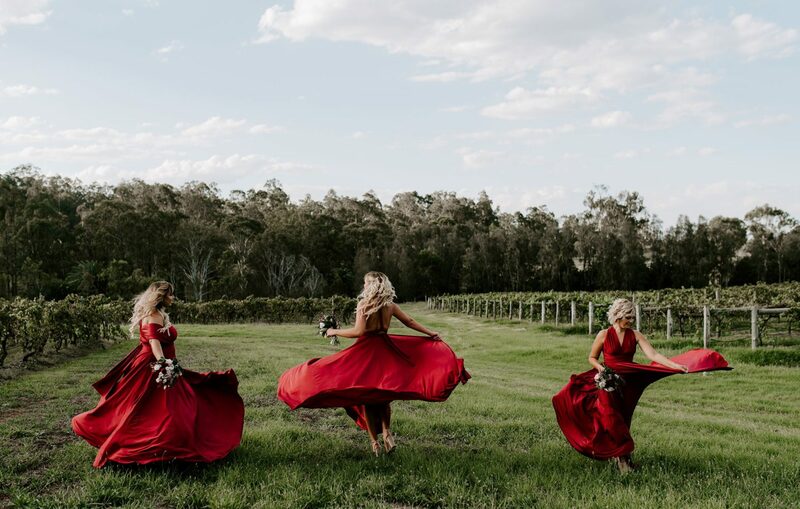 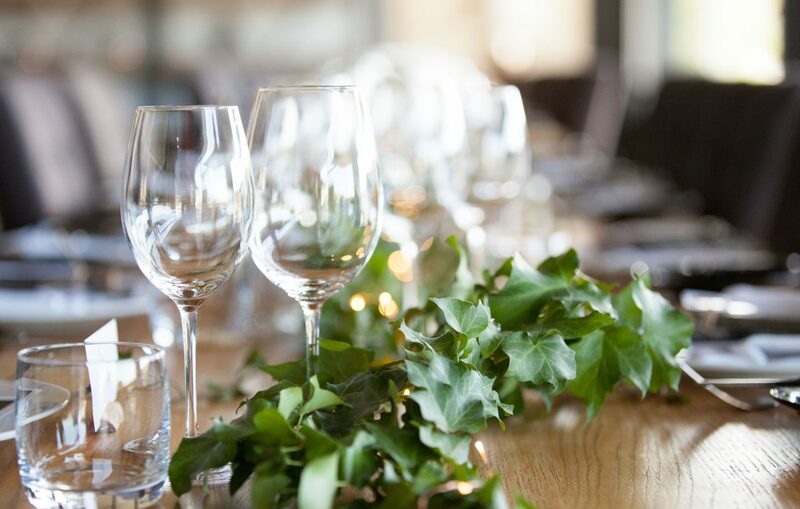 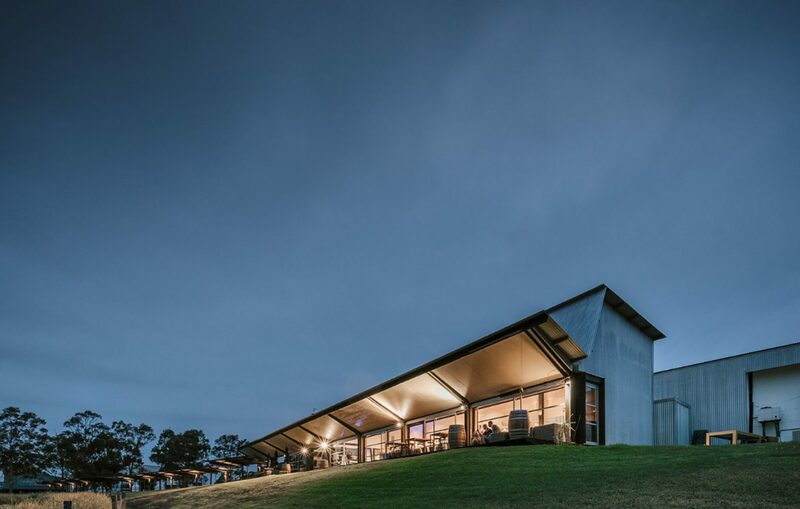 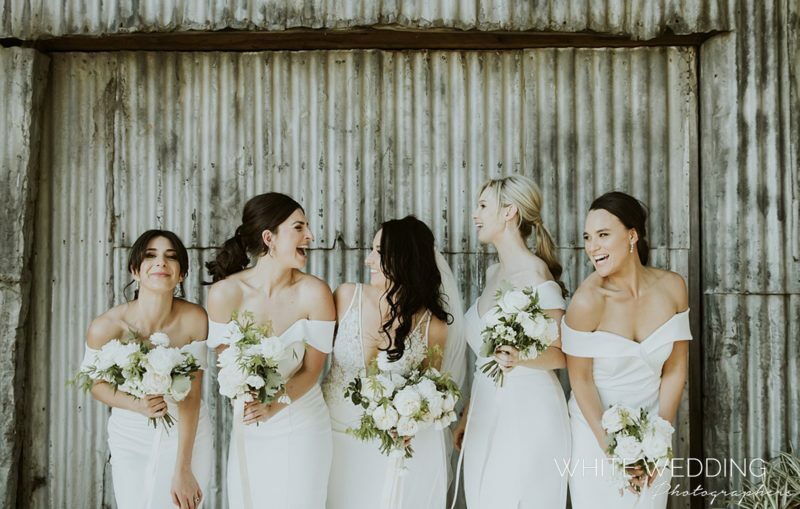 Boasting award winning wines, incredible vineyard views, a dedicated team of professionals and the most amazing cuisine, your wedding in the heart of the Hunter Valley vineyards will be truly unforgettable at Hunters Quarter. 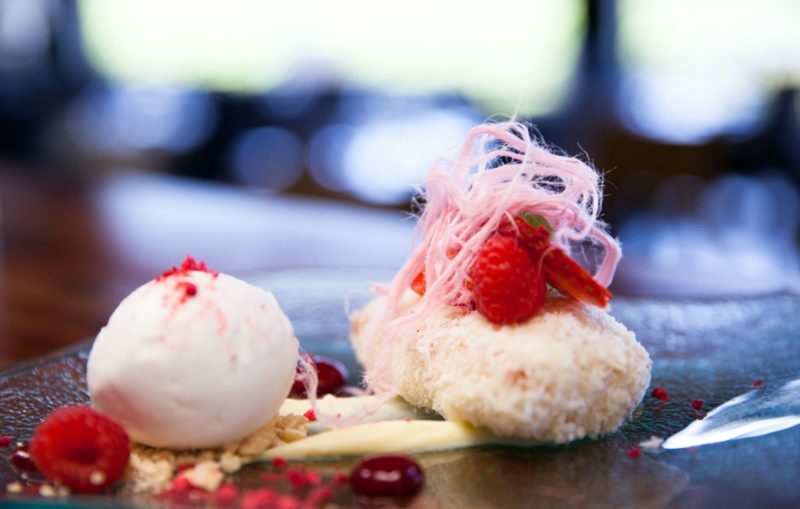 Owner and Head Chef, Brian Duncan brings a wealth of global and local experience in fine dining to Hunters Quarter, having worked at the Dorchester Hotel (three Michelin star) and Claridges Hotel (one Michelin star) in the upmarket area of Mayfair in London. 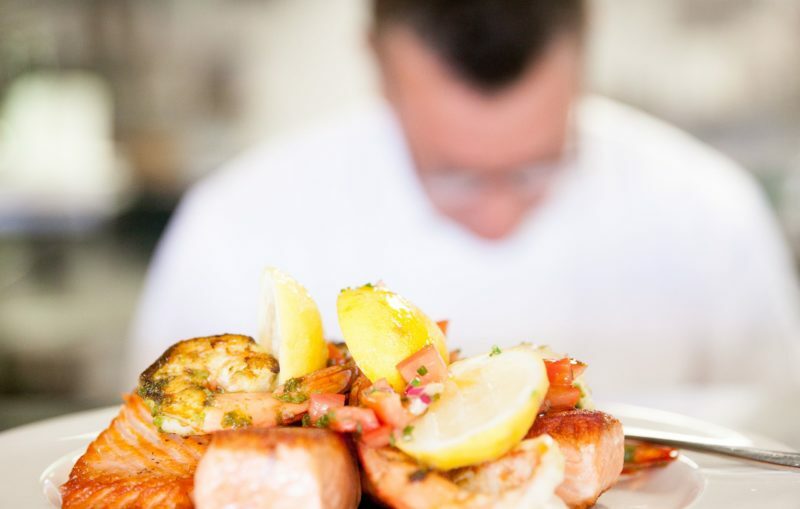 Brian was the executive chef at Level 41 and The Establishment, two of Sydney’s premier dining experiences, both three-hat restaurants. 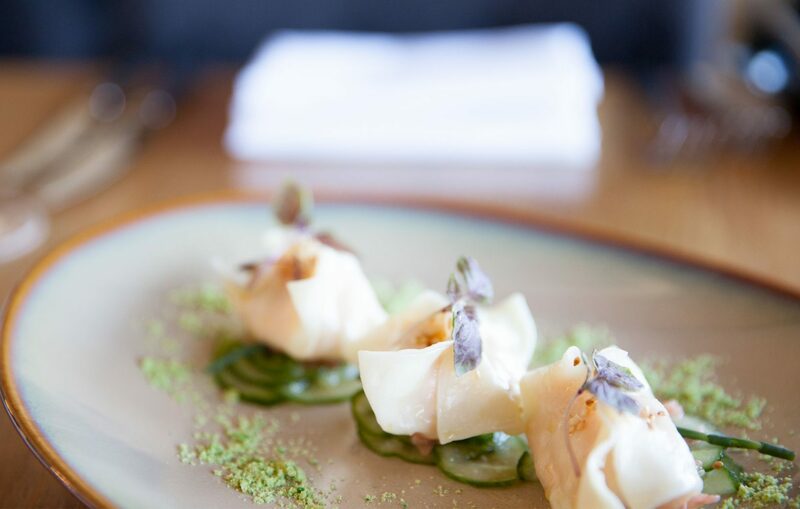 His breadth of experience and exposure to a variety of world cuisines bring a unique and refined quality to his product, and his belief on food is based on simple, fresh, local and seasonal produce. Located onsite at Cockfighter’s Ghost Vineyard, you can enjoy marrying among the historic vines before wandering up to the veranda to enjoy pre-dinner drinks with the most spectacular views. 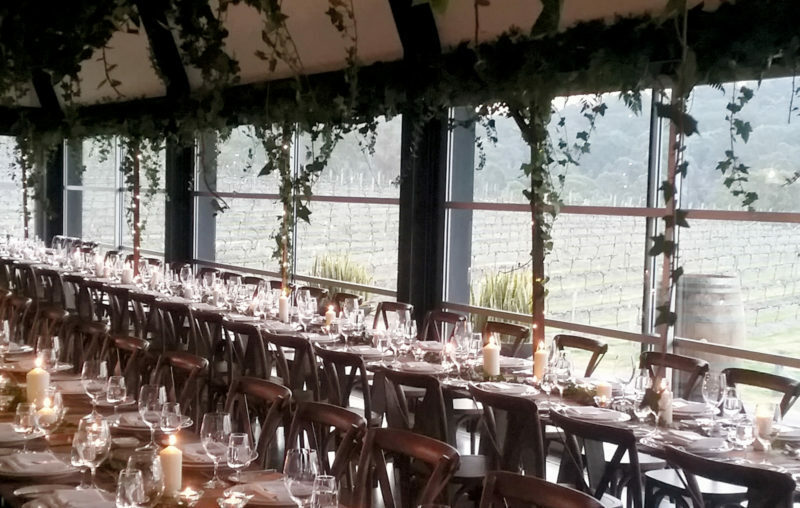 Take advantage of the many onsite photo opportunities followed by a seated meal for up to130 guests or up to 160 for canapés. 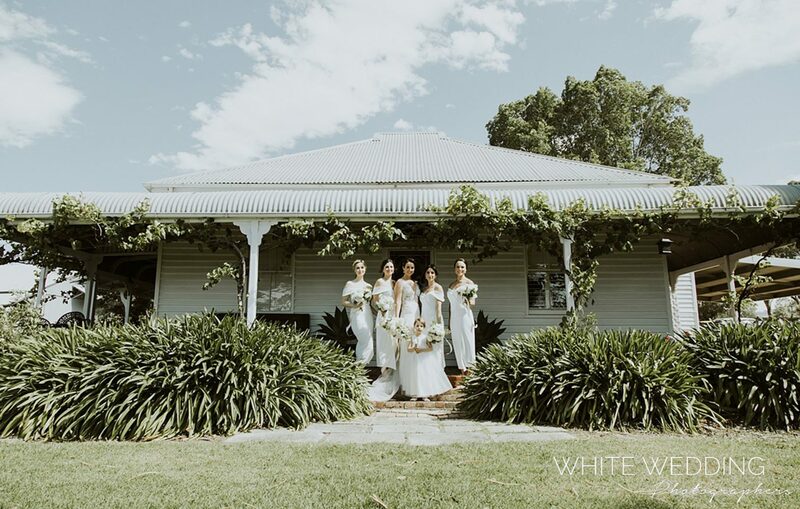 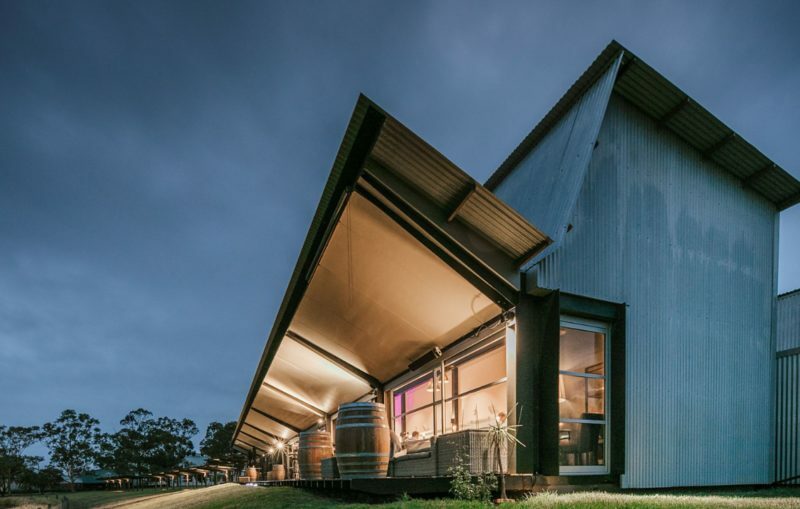 Onsite accommodation is also available with ‘The White House’ a gorgeous 3-bedroom federation style cottage located on the beautiful Cockfighter’s Ghost Vineyard, along with many accommodation options nearby. 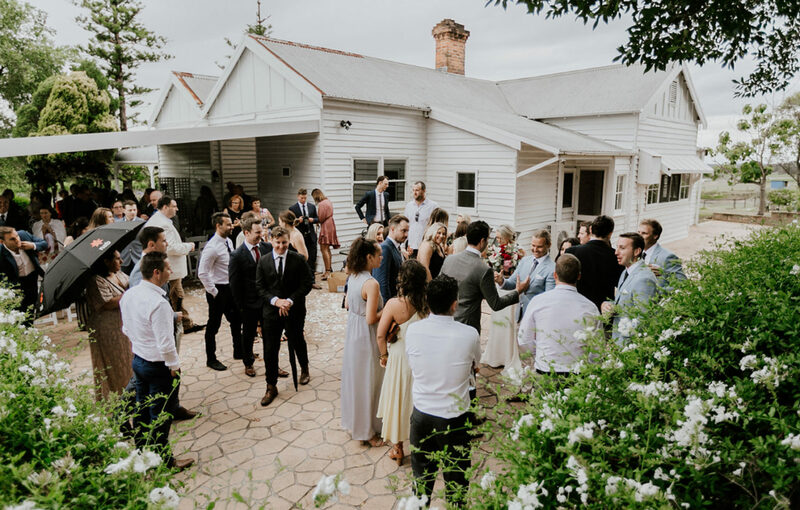 The team at Hunters Quarter look forward to hosting your special day.